Here are this week's new additions at Country at Heart Recipes. The Vogts Sisters will travel to Independence, MO to perform at the Backroom Gallery/Codie's Cafe tomorrow night. Learn more HERE. 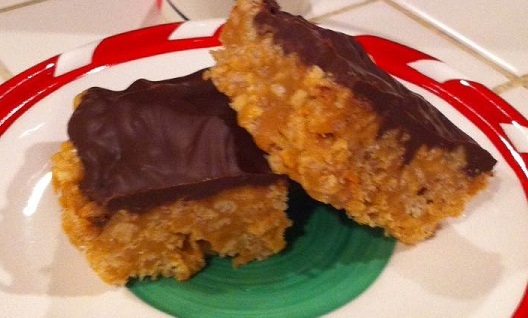 Featured Author, Karen Witemeyer, shares her recipe for Chocolate Peanut Butter Crispies.